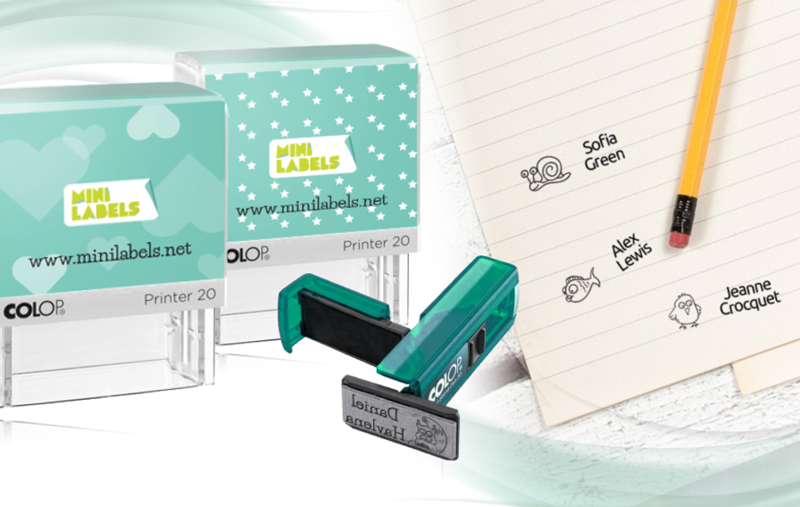 Self-adhesive and iron-on labels are a fantastic tool against losing and mixing up your children's things! 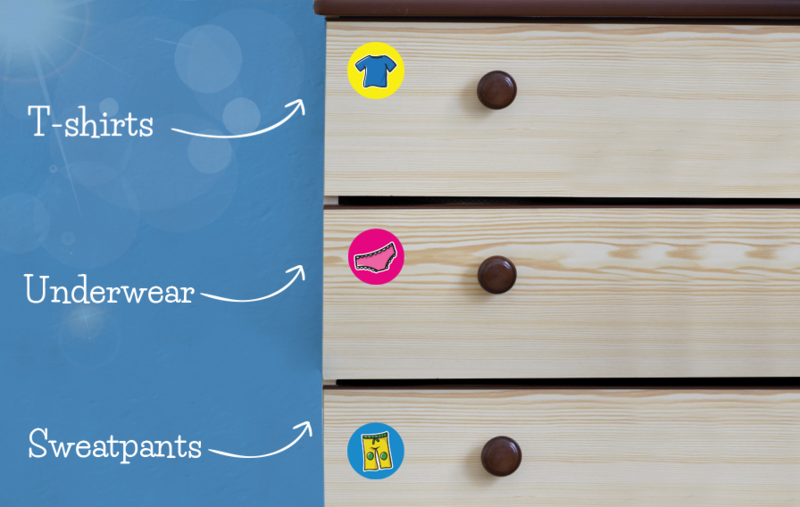 A simpler way of marking and labeling children's clothing is here! 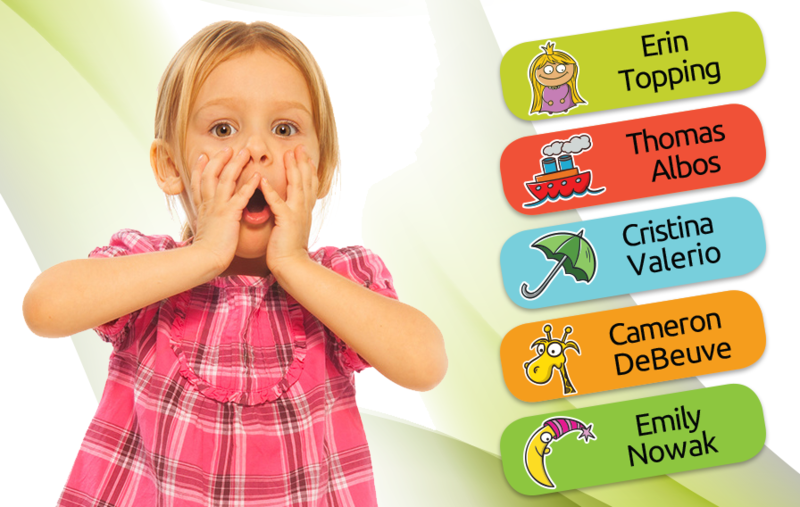 Help your children orient themselves in their closets or even in the play area! 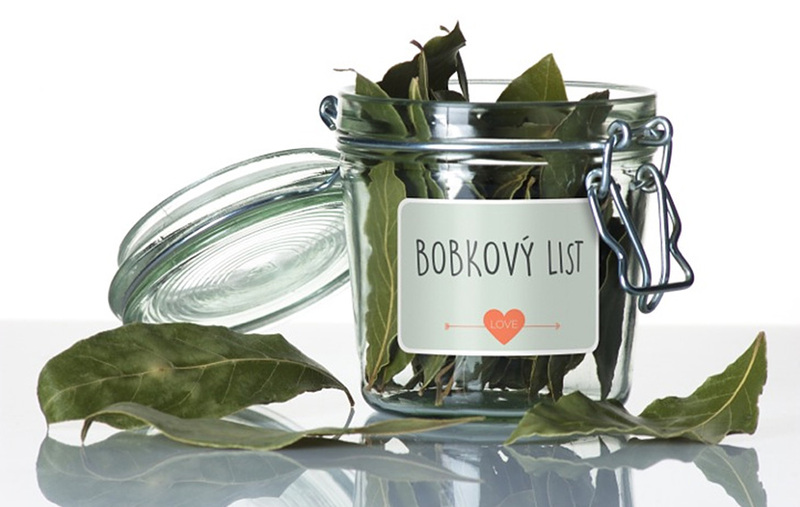 Create your own unique labels! 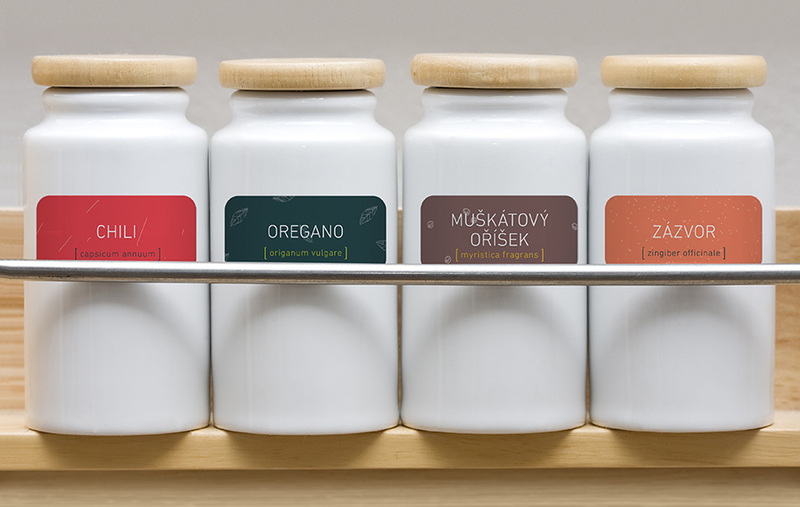 Make your own designs: Choose the color, shape, font and your own text on each label! 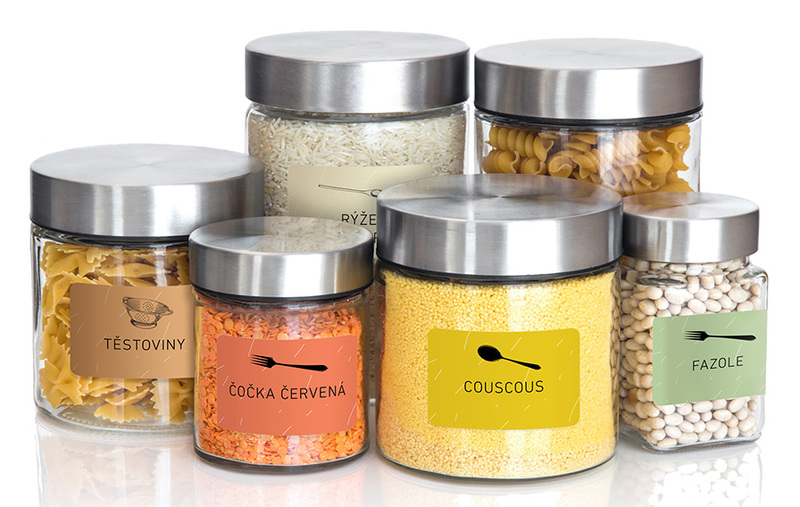 You can label all the jars and containers in your kitchen to make life not only easier, but also nicer looking!